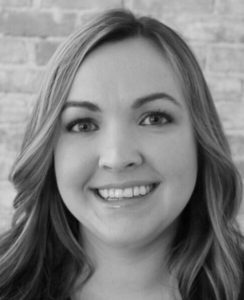 Kendra is a Certified Public Accountant, having graduated from Clemson University’s Calhoun Honors College, followed by earning a Master of Accountancy degree and a Graduate Certificate in Project Management from Western Carolina University. Before joining ISG as Corporate Controller, Kendra served with companies that included Dixon Hughes Goodman LLP, which ranks among the top 20 public accounting firms in the US. She earned Lean-Six Sigma Green Belt certification and is an active member of the North Carolina Association of Certified Public Accountants and the American Institute of Certified Public Accountants.